R.M. INTERNATIONAL d.o.o. 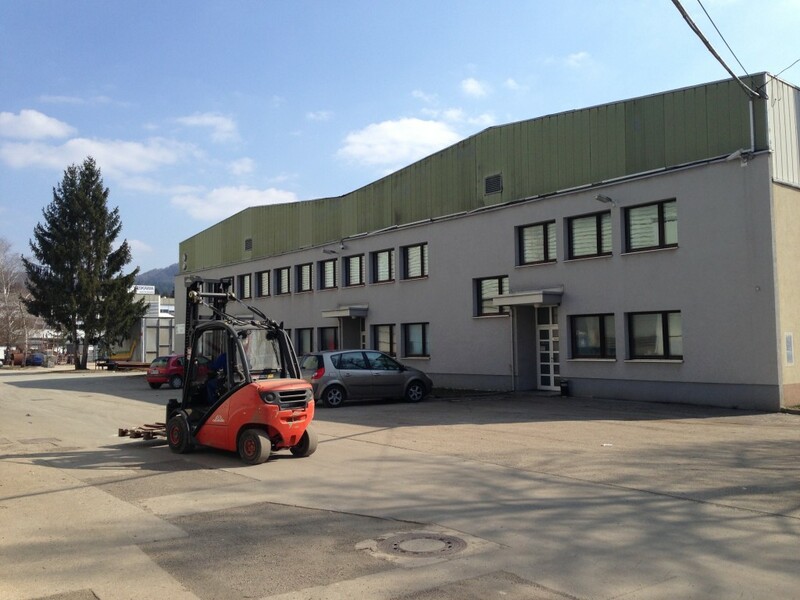 is a company based in Ribnica, Slovenian company, which was founded in 1993. 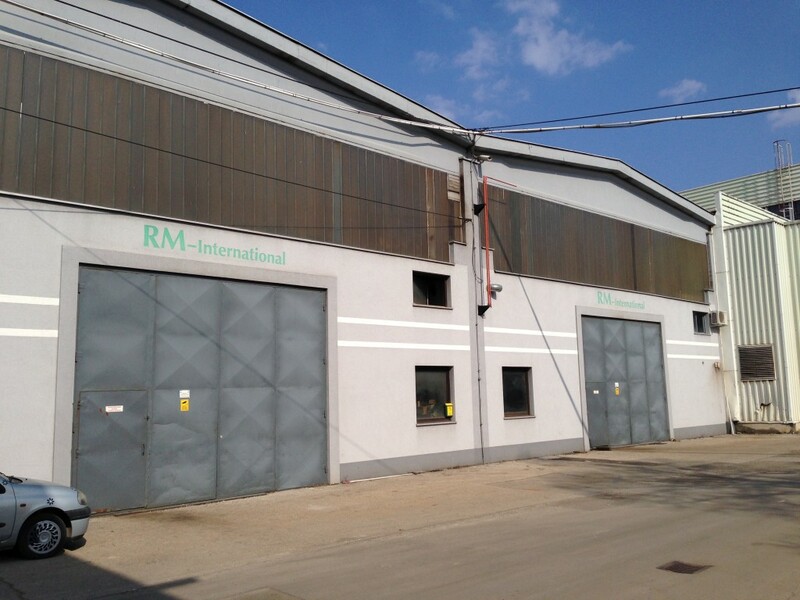 We are continuing a long tradition of Riko (a Slovenian Acronym batting »Ribnica metal processing industry") . Our company began production of tractor loader with trailer and later concentrated on development of the program of forestry equipment (trailers and forestry cranes). The main carrier of our sales program is Forestry program with trailers and cranes, which correspond the most demanding needs, polyp grabs with a wide range of capacities and power, composters and front and rear loaders with various attachments. All products are the result of our knowledge and work, from concept to design and manufacture.